We are excited to let you know that we have just recieved a new shipment with a slew of new items from Kingstar. 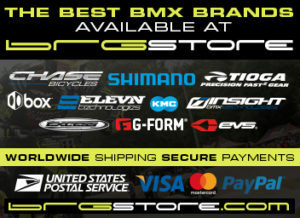 Here is info on the new items, as well as all of the quality parts offered from KingStar! This is one for both the Pros and the Mini fans! Kingstar QR seat clamp offers all sized bikes and riders an option for a quick release clamp. With 7 color options to choose from, there is one for every rider! for a good sprocket. Sprockets come in black only. Kingstar Lightweight Alloy Chain Ring Bolts – Pack of 5 in 5 colors – Black, Blue, Red, Polished, White in 6.4 x 4mm sizes. Kingstar E Brake Pads. Not only a perfect way to add color to a bike, but also an economical brake pad. E Brake pads offer a ton of grip to slow your roll! 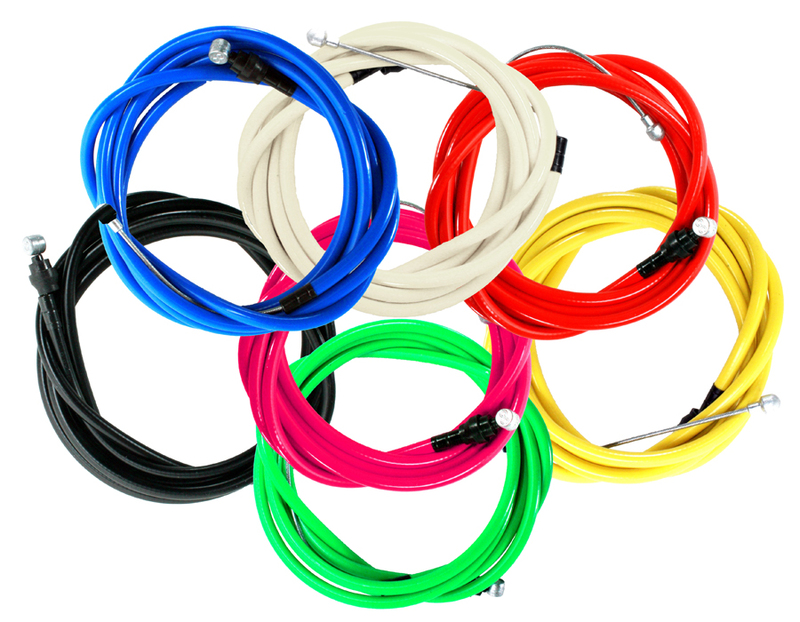 Offered in 7 Colors – Black, White, Red, Blue, Yellow, Pink, and Green. Integrated Headset are offered in Red, White, Gold, Silver, Black, Blue, & Pink. The Carbon version is natural & features a Carbon Top cap as well as top headset cap. Semi Integrated are offered in Red, White, Gold, Silver, Black, Blue, & Pink. 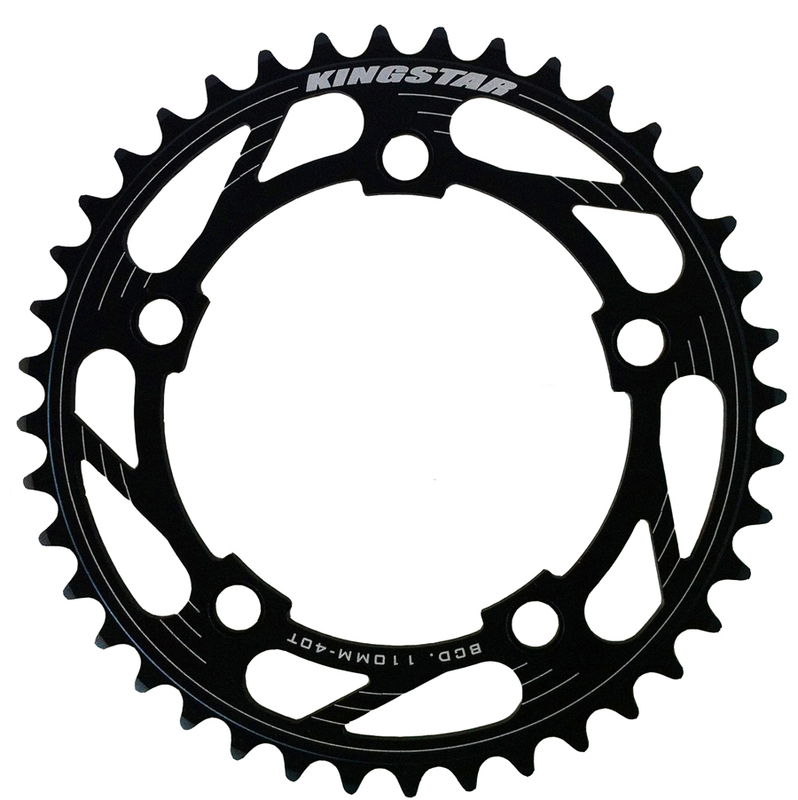 Each Kingstar headset spacer kit contains 3 spacers – 1-3mm, 1-5mm, & 1-10mm in 1 1/8th.